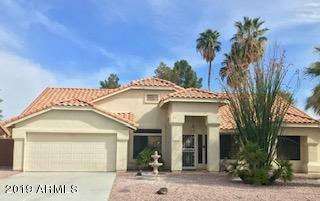 All IRONWOOD ESTATES AT WESTB homes currently listed for sale in Peoria as of 04/23/2019 are shown below. You can change the search criteria at any time by pressing the 'Change Search' button below. "Excellent Westbrook Village home 2 bedroom 2 bath home, formal living and dining room areas, large laundry room that can also be used as a craft room or office area. Granite counters in kitchen with cozy breakfast nook and family room with stone fireplace."